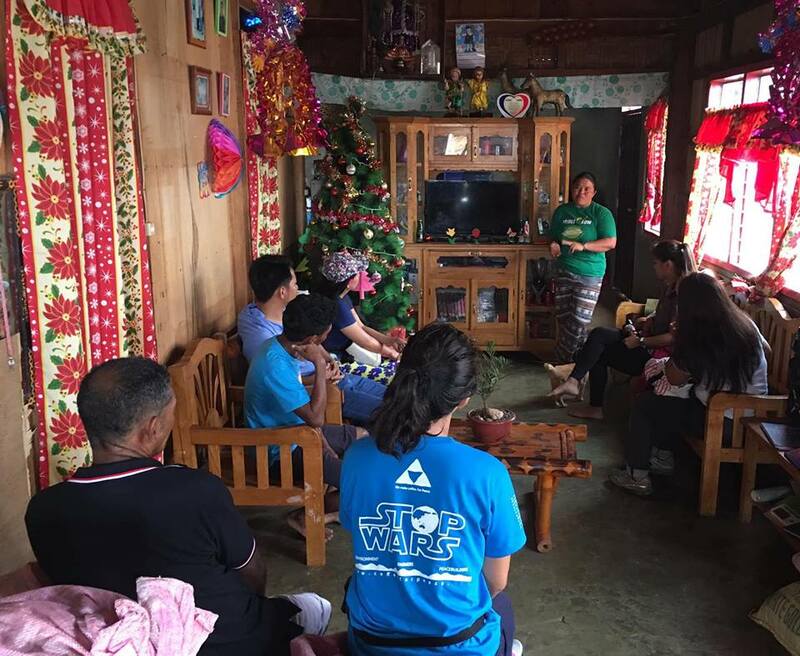 Carina got in touched with her friends, Glenda Rio and Ed Merhan, who are involved in a faith-based community development program among a Mangyan community in Mindoro. They started listening to two local Mangyan elders, Ka Berto and Ka Juan. 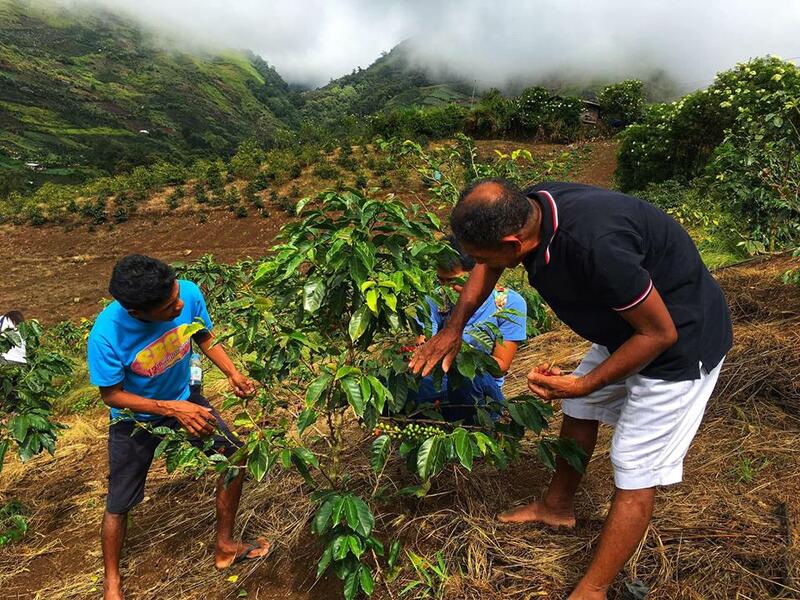 The Mangyan community wanted to plant vegetables for their short term survival needs and to grow Robusta coffee and cacao for their long-term needs. 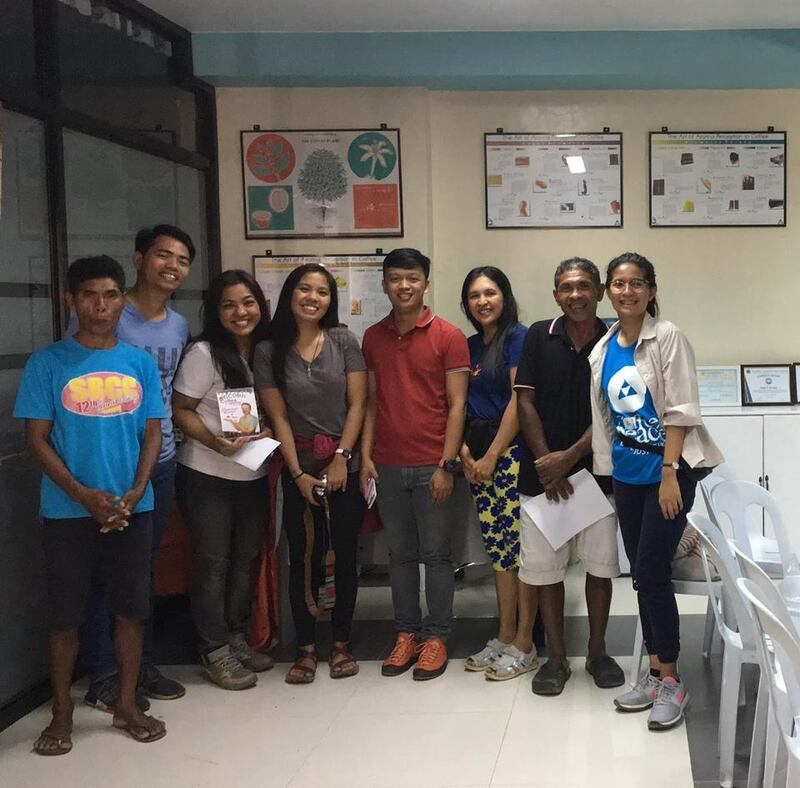 They formed a team, raised their seed funds for their new group, and decided to travel to Davao City to get hands-on training on inclusive development starting with coffee social entrepreneurship. Their training week was held 21-25 January 2019. 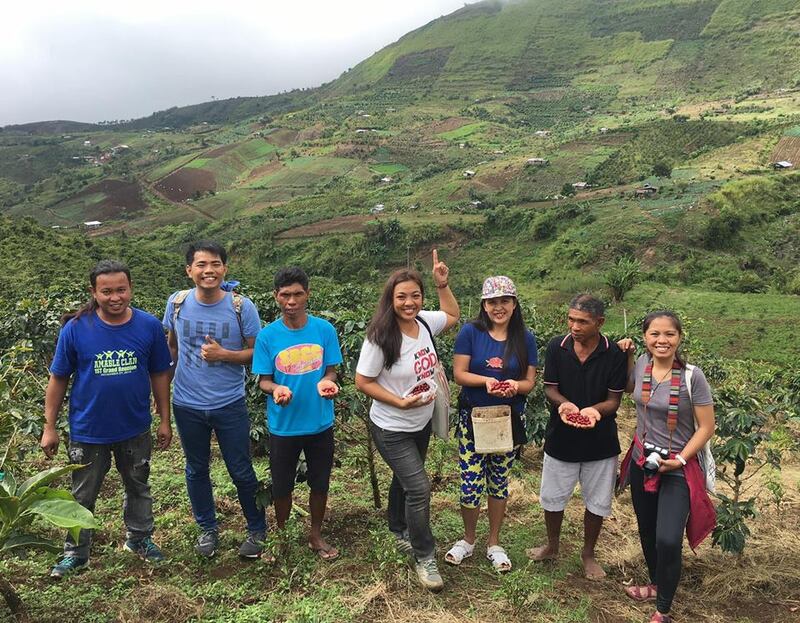 (L-R) Sonny Bautista (Manager of PeaceBuilders Inclusive Development Training Center) accompanies Ed Merhan, Ka Juan, Carina Pe, Glenda Rio, Ka Berto, and Danielle Patricia at their field exposure at the Bacofa Coffee Farm at the foot of Mount Apo. 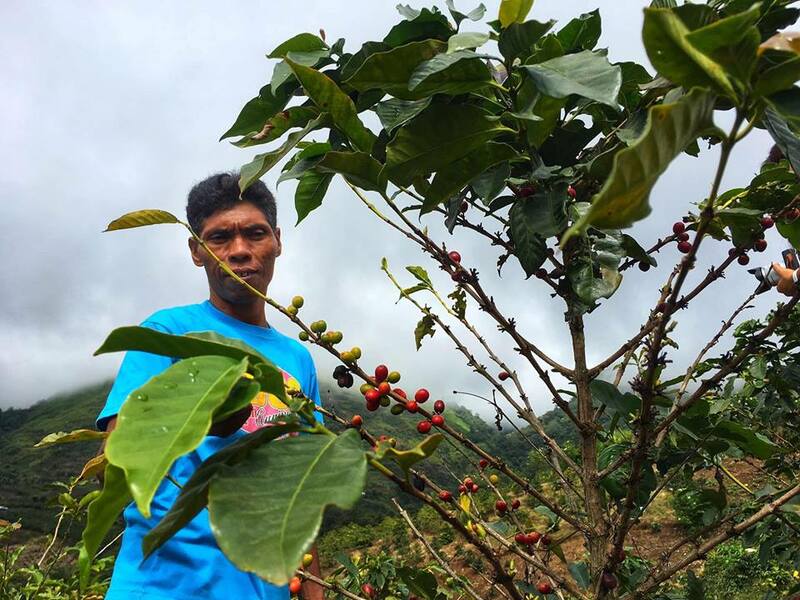 I coordinated their field exposure to the farm of the Balutakay Coffee Farmers Agricultural (BACOFA) Cooperative. 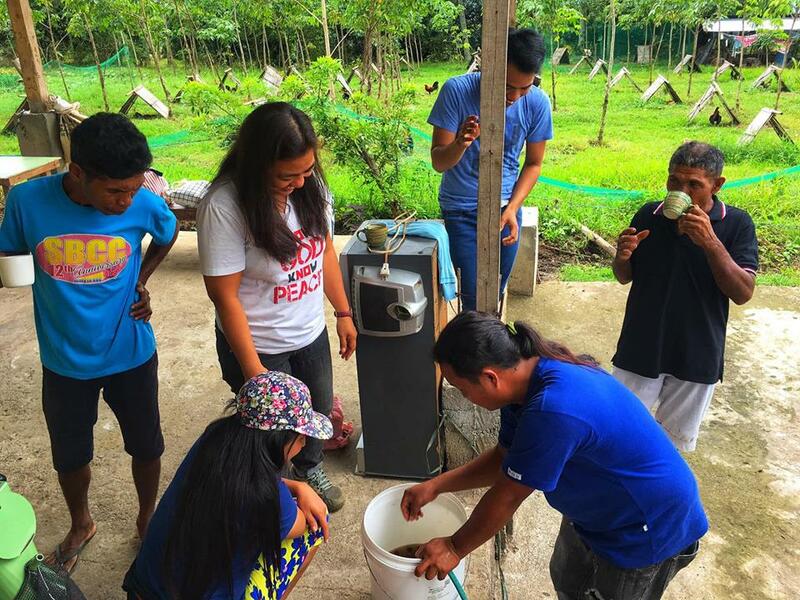 There, they had a hands-on experience of harvesting coffee after a practical instruction on planting and basic farm management from Ms Marivic Dubria, Marketing Manager of BACOFA Coop and Chair of Davao del Sur Provincial Coffee Board. 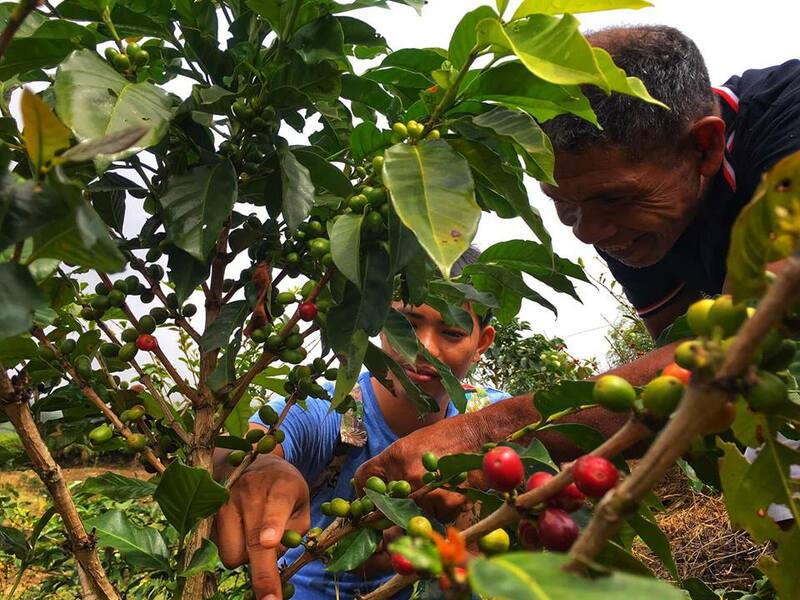 Marivic Dubria shares the journey of the farmers in Balutakay before and after their PAR values training and disciplined training in quality growing and processing of coffee. After their time at the BACOFA Farm, I brought them to the PeaceBuilders Inclusive Development Training Center at the foot of Mt. Apo. 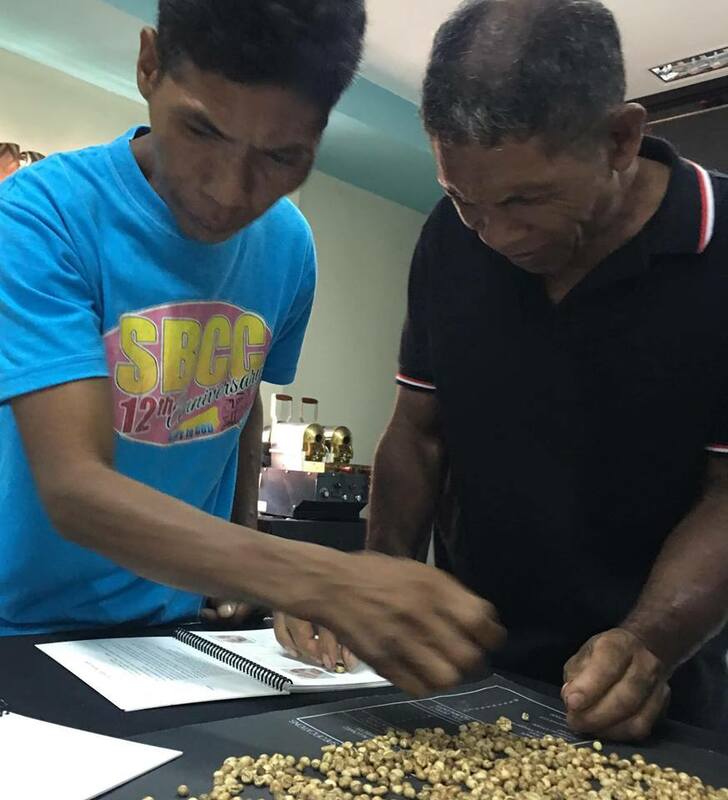 There, they experienced post-harvest processing under the instruction of Sonny Bautista, our post-harvest plant manager. 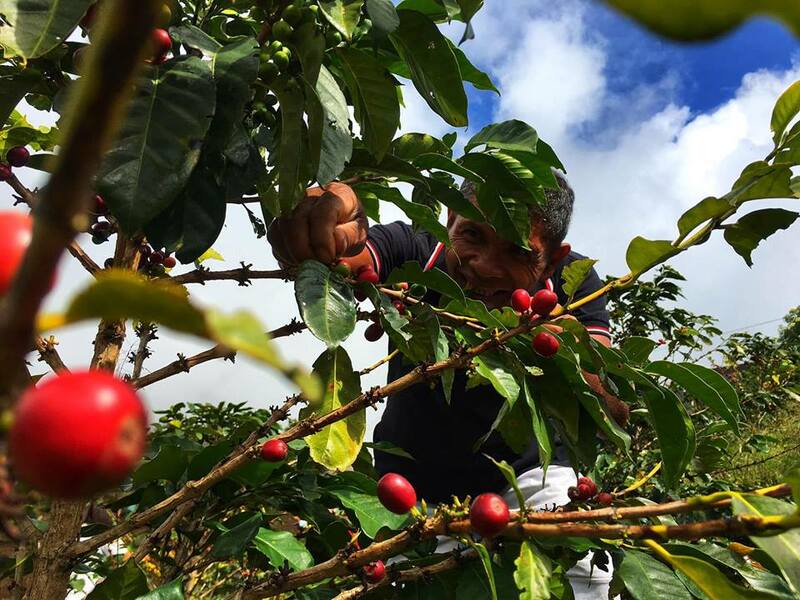 Sonny demonstrates proper sorting and washing of coffee cherries before pouring them on the depulping machine. 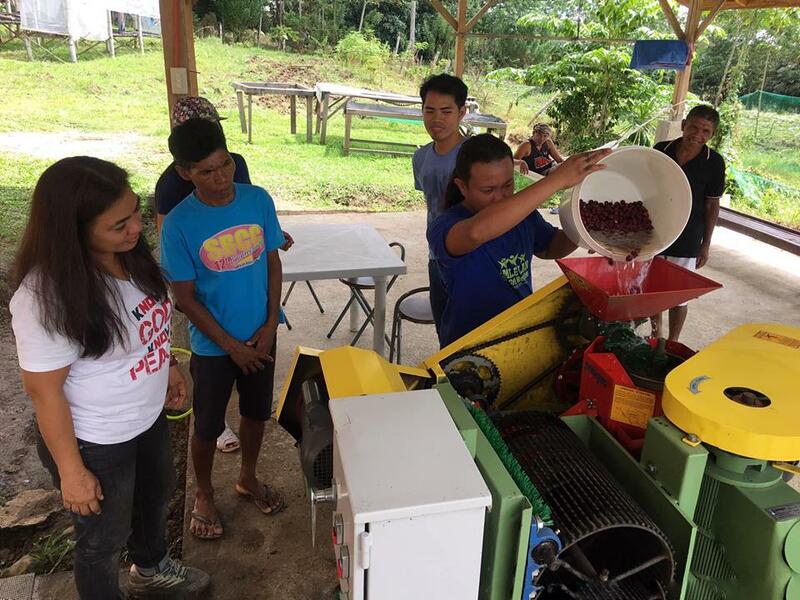 Sonny Bautista shows how properly picked, sorted, and washed coffee cherries are poured into the depulping machine. 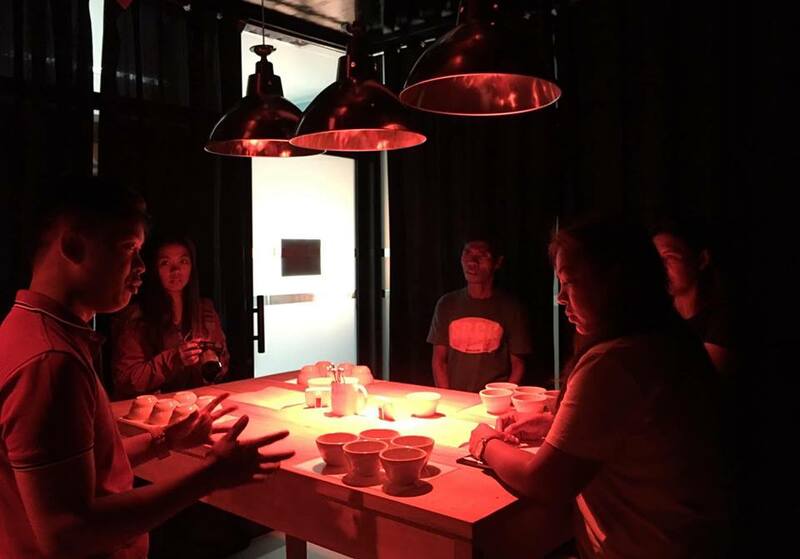 Finally, I led them for an overview exposure on coffee sorting and cupping at the SPAMAST Coffee Quality Laboratory in Digos. Mr. Regie Da Patz facilitated this learning experience. (L-R) Ka Juan, Ed, Carina, Danielle, Regie, Glenda, Ka Berto, and myself pose for a souvenir photo after their sorting and cupping exposure. It’s always a joy and a fulfilling privilege for me to lead farming partners and fellow PAR advocates as we advance inclusive development together . 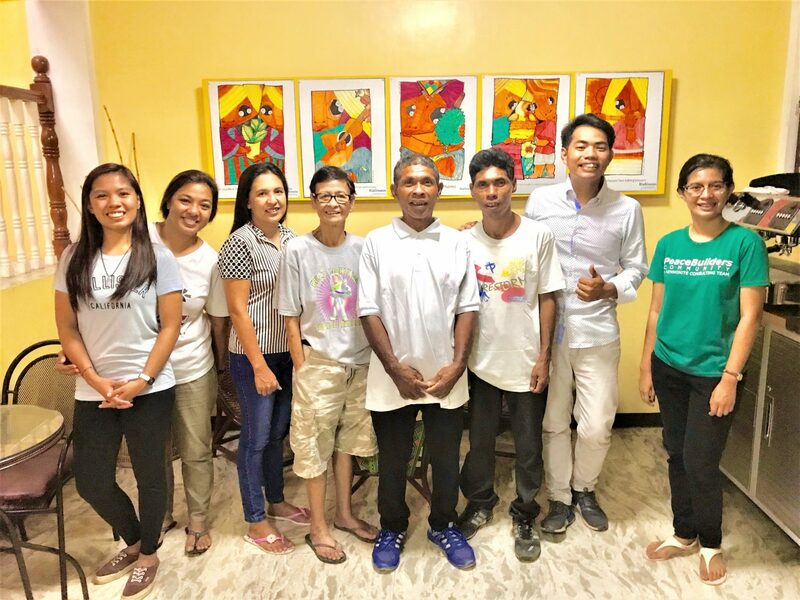 Just before they left for the airport to return to their homes in Manila and Mindoro respectively, Ama Lakan Sumulong took this photo to remind him to pray always for our Mangyan farming partners in Mindoro. Jobelyn Palo Basas is known as Sihaya Ansibod among her elders at the Erumanen Ne Menuvu Tribe. She obtained her Bachelor of Science Degree in Community Development from Southern Christian College, Midsayap, Cotabato. Prior to coming to PBCI, she served as a psycho-social worker in an organization advocating and working for children’s rights. Jobee serves as Director of Field Operations at PBCI.